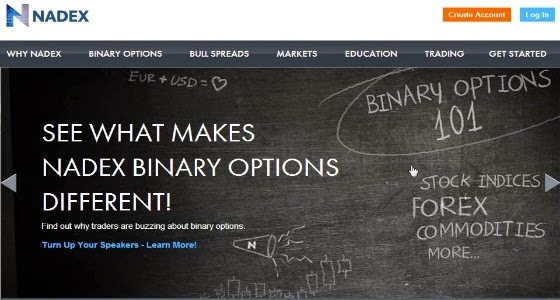 The Probability Report is a free monthly newsletter for traders who actively trade on the Nadex exchange, and for those who are interested in learning more about the advantages of incorporating Nadex binary options and Nadex spreads into their trading strategies. 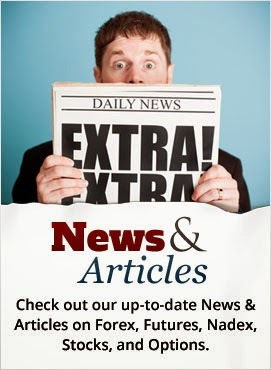 Every month we will publish a schedule of free webinars, articles, videos and papers about trading with Nadex. 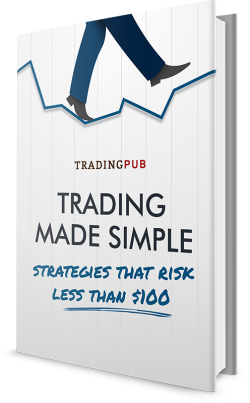 "Trading Made Simple: Strategies that Risk Less than $100"
If you are a Nadex trading veteran or if you are brand new to Nadex, this eBook is a must-read. You will be exposed to 11 easy-to-follow trading strategies from multiple Nadex experts, including Darrell Martin, Mark Hodge, Krystal Comber, Sean Jantz, Traden Group, Khari Lane and Cam White. The Game Plan: A clearly written description of the trading strategy, along with charts and trade examples. The Movie: A video that completely explains the strategy. The Offer: An invitation to visit the author's website, test the strategy and engage with other traders. This is the first comprehensive eBook of Nadex trading strategies. Each strategy is clearly explained, and no two strategies are alike. You will learn how to trade popular indices, Forex pairs and commodities futures without getting stopped-out, and with capped risk. Click Here to Open Your Free Nadex Demo Account! 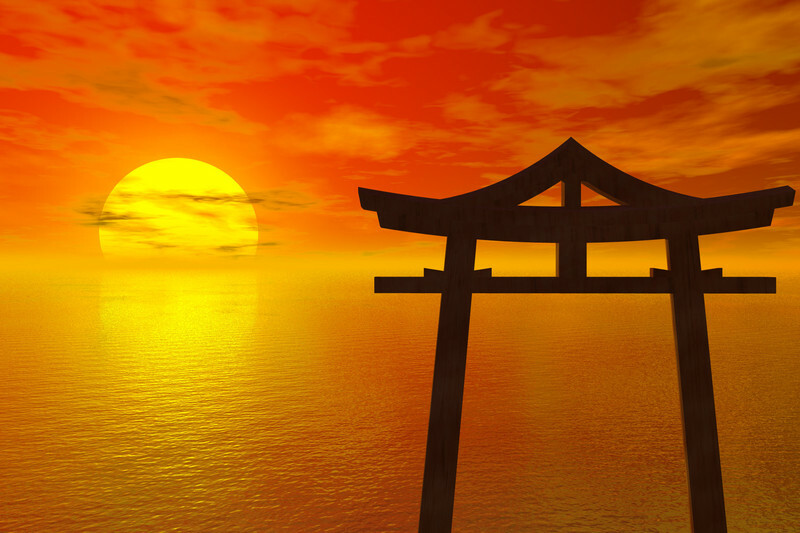 "An After Dinner Trade on the Nikkei 225 with Nadex"
If you are busy working during the daytime, and can't watch the markets, here is a trading strategy that could yield consistent trading results after dinner. Early yesterday evening, I was browsing through the Nadex trading platform, and I decided to take a look at some markets that I rarely trade. I pulled up the Japan 225 (Nikkei) index, and started to look at the historical performance of that index on multiple time frames to see if any patterns emerged. Limited Trade Risk - You know exactly what your risk/reward is going to be. Flat Market Opportunities - When markets are quiet, Nadex offers possibilities. Short Term Expiration - You decide which expiration best fits your trading target. Spike Protection - Trade without getting stopped-out. There is a very high degree of risk involved in trading. Past results are not indicative of future returns. Tradingpub.com and all individuals affiliated with this site assume no responsibilities for your trading and investment results. The indicators, strategies, columns, articles and all other features are for educational purposes only and should not be construed as investment advice. Information for futures trading observations are obtained from sources believed to be reliable, but we do not warrant its completeness or accuracy, or warrant any results from the use of the information. Your use of the trading observations is entirely at your own risk and it is your sole responsibility to evaluate the accuracy, completeness and usefulness of the information. You must assess the risk of any trade with your broker and make your own independent decisions regarding any securities mentioned herein. Affiliates of tradingpub.com may have a position or effect transactions in the securities described herein (or options thereon) and/or otherwise employ trading strategies that may be consistent or inconsistent with the provided strategies. Free eBook of Nadex Strategies! Includes 11 Nadex Trading Strategies! Our Most Recent Free Nadex eBook! Join TradingPub -Free Trading Education. All the Time! Get the Free Trade of the Week!